Beach? The name itself is so relaxing. Beaches are what completes Mumbai. Suddenly the place becomes breath taking! The beach is situated in Aksa village in Malad. One can reach this place by bus from Malad Station. A beautiful and serene beach that lies on the western line. The beach is really quiet and calm and it is advisable to not stay after seven in the evening. The place is suitable for long walks or jogging and not for sitting and relaxing because of the sand. One can reach here from Dadar station. A place that is too crowded no matter what time you visit. You will see people chilling here till midnight. The near by station is Churney Road, which falls on the western line. The beach has good food stalls around. One can reach here by ferry from Malad or Borivali or people can also go to this place via uttan. You should be out of this place before dark since it is situated offside and you don’t want to take any risk. The longest beach in Mumbai which stretches up to 6 km. To reach, one has to get down at Bandra station and take an auto till the place. The beach is situated in Nalasopara on the western line in Thane district. The beach is specifically known to laze around. This place is situated in Malad. The place comes after Aksa Village. One can take direct buses that goes till Madh Island. The beach is comparatively small and narrow than other beaches because of its quick sand. The beach is famous for its picnic spots. The place is in Navi Mumbai. 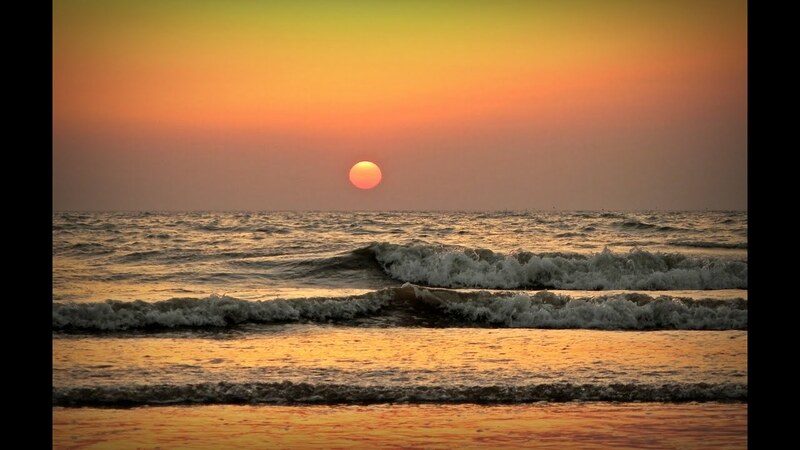 The beach falls between Panvel and Karjat, too away from hustle and bustle of the city. 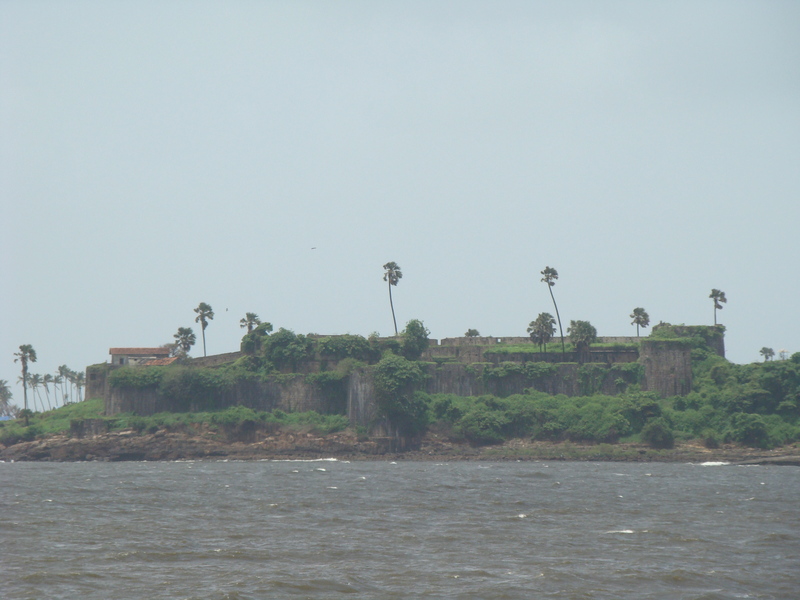 One can also see remains of Karanja fort. Versova beach is an extension of Juhu beach towards Andheri suburbs. 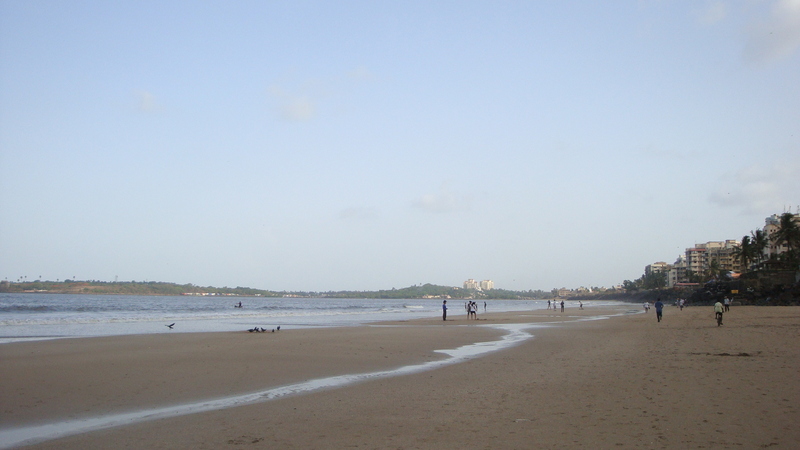 The beach is connected to Versova village fish markets which are very famous. The beach draws a lot of crowd during ganpati visarjan.